Experience Geneva’s chocolate and culture in a deliciously sweet walking tour. What’s a Chocolate Tour ? When you take a walk you travel slowly. You absorb more, interact more and experience more. You connect with the essence of a place. Taste your way through award-winning chocolates and pastry, and learn the secrets of more than 200 years of “food of the gods” history. A city’s culinary landscape is a key repository of local culture. Get a behind-the-scenes snapshot of Geneva by hearing its story through its people and its chocolate. See some of Geneva’s iconic sites but also learn about hidden gems that not even locals know about. Our passionate, local foodie guides love Geneva and travelling as much as we are passionate about chocolate. Geneva’s no. 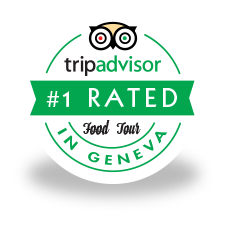 1 food and chocolate tour on Tripadvisor. Come as a valued guest, leave as a friend. 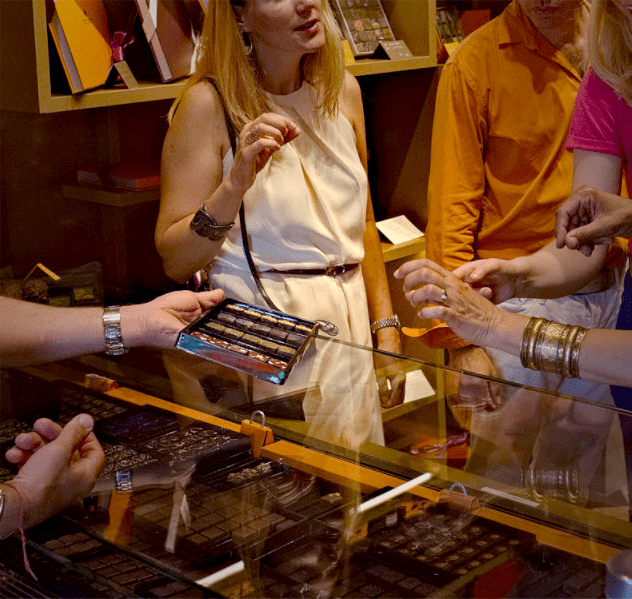 Our tours provide support to local and independently-owned chocolate artisans, helping keep the tradition alive. 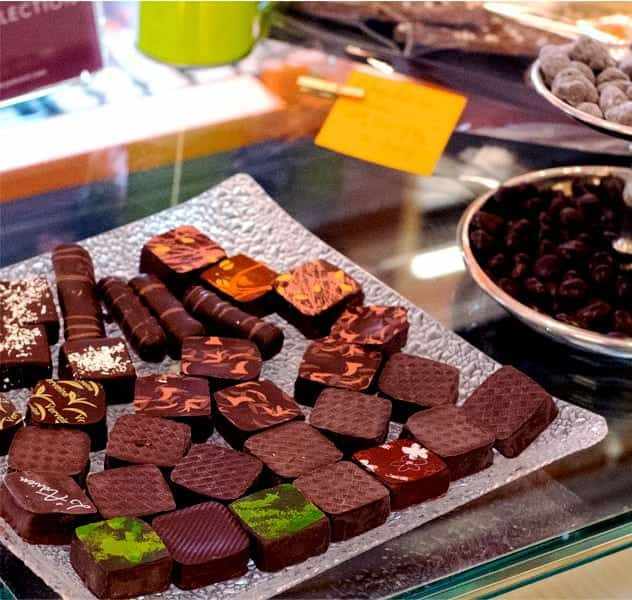 Join our delicious guided chocolate tours and experience hard-to-find, award-winning chocolates in all flavours and forms: pralines, truffles, pastry, ganaches and – in between bites – visit and learn less well-known sites and facts about Geneva.